Giditech is a tech blog That covers everything about smartphones launching, gist, app gist, app launching and reviews. 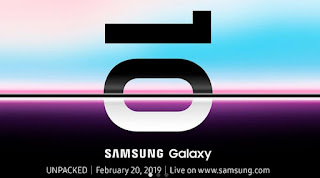 The Samsung S10 which was set to be launch on January 20 that was yesterday the S10 was set to be available in three variants, the phone was launched in San Francisco yesterday which was January 20. Samsung S10 has a capacity of 12GB worth of RAM but what makes this more interesting to me is the huge ROM Capacity which was supported with 1TB inbuilt storage. 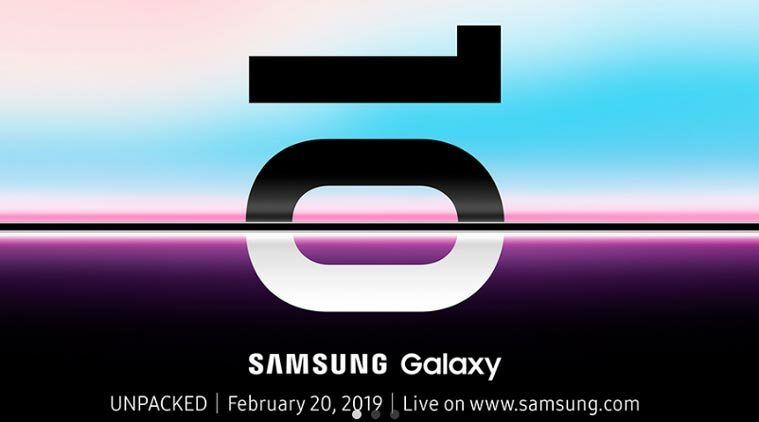 The smartphone was launched January 20 in addition with to more series that the Galaxy S10+ and Galaxy S10E. The smartphone was suggested to worth $710 that for the based-series and $1800 worth of the top-series. Hi am Adaramaja oluwabusayo the CEO and founder of giditech.tk The main mission of giditech is to provide update for smartphones and related stuff. All what You need to know about the infinix note5 series. Mtn new custom setting now let you browser at a low rate of 1.2GB for just 150naira. iPhone XS was officially launched today. Chinese smartphone oppo's working on a wireless charging mode. "iOS" Turns 10 best iPhone apps since 2008. Glo introduce new data plan subscription.